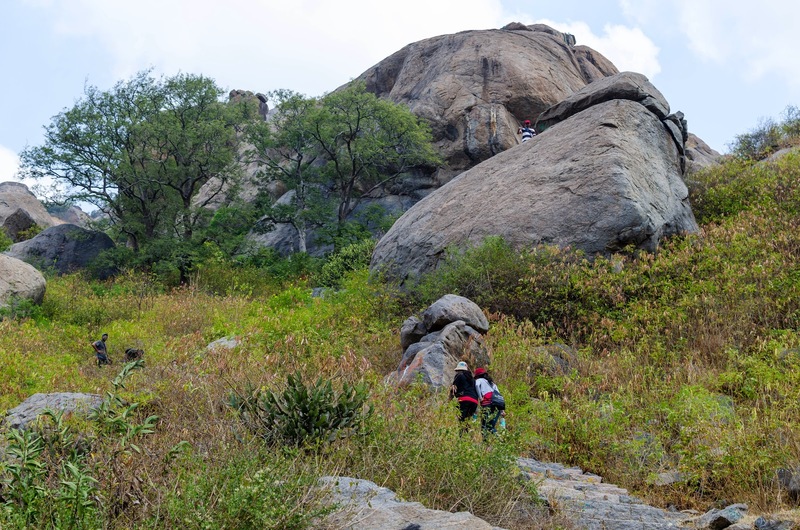 The Travel Reminiscenes: Rayyakottai Trek: History: The fort is situated within the town of Rayakottai which is one of the ancient fortress in the Krishnagiri district. It is now one of the protected monument by the Archeological Survey of India.In the 18th century Hyder Ali and Tipu sultan ruled this fort. The fort was captured by Major Gowdie during the third Anglo-Mysore War in 1791. According to the Treaty of Srirangapatna, this fort came into the hands of the British.Located in krishnagiri district,Tamilnadu 75 km away from Bangalore.